Janice de Belen on working for both ABS-CBN and GMA-7: "Kung saan ang work, dapat di na maarte!" 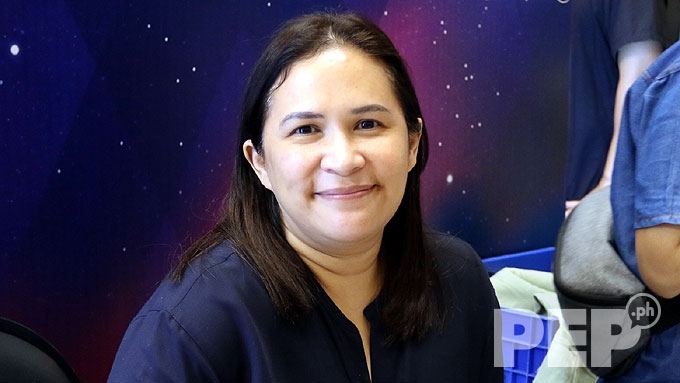 Janice de Belen happy to return to ABS-CBN after her one-year stint with GMA-7: "I'm thankful na pwede ako sa any channel. Work is work!" After one year of doing teleseryes for GMA-7, Janice de Belen is happy to be back with ABS-CBN. 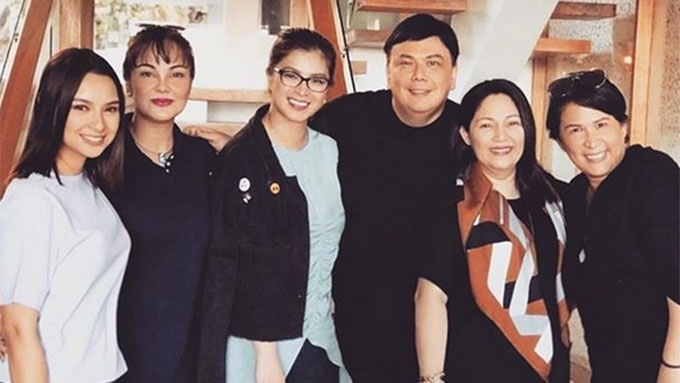 She is included in the cast of the upcoming series The General's Daughter, starring Angel Locsin. In fact, Janice is thankful that she's able to work with both the Kapamilya and Kapuso networks. She said about this, "I'm thankful na pwede ako sa any channel. Work is work!" Janice also doesn't mind that she doesn't have exclusivity with any station. The 49-year-old actress remarked with a smile, "Alam mo, kung saan ang work, dapat di na maarte! "Work is work. I'm thankful na ganun." When asked about the difference between the two networks, "Meron, but it's not something that I will talk about." PEP.ph (Philippine Entertainment Portal) spoke to Janice during the myGlobe Business x PEP Star Bazaar Event at SM Megamall last Friday, August 17. Janice is one of the celebrity bazaaristas who participated in the event. Her last teleserye was the Kapuso romantic-comedy series My Korean Jagiya, which ended in January 2018. Janice is also excited to work with Angel in The General's Daughter. According to her, even though they were both with GMA-7 in the past, they did not have the opportunity to work together in a teleserye. Regarding their past encounters, she recalled, "Sa SIS, nag-guest siya sa SIS." SIS is the defunct morning talk show of Janice with her sister Gelli de Belen and Carmina Villarroel. How does she find Angel? The actress-TV host answered, "I like her, si Angel is really nice, she's so down-to-earth. 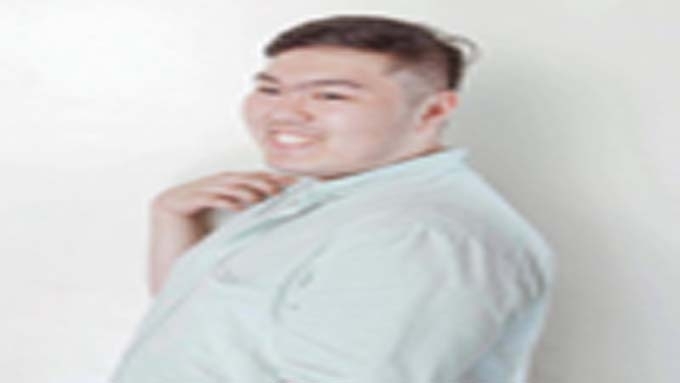 "Ngayon lang kasi nagkaroon ng chance para magkausap kami, magkakwentuhan kami." Janice divulged that they have already started taping scenes for the new series produced by Dreamscape Entertainment. "We started already, medyo exciting na siya." When asked about her role, she only said, "Secret! Yun ang mga secret pa, hindi pa pwedeng i-reveal." 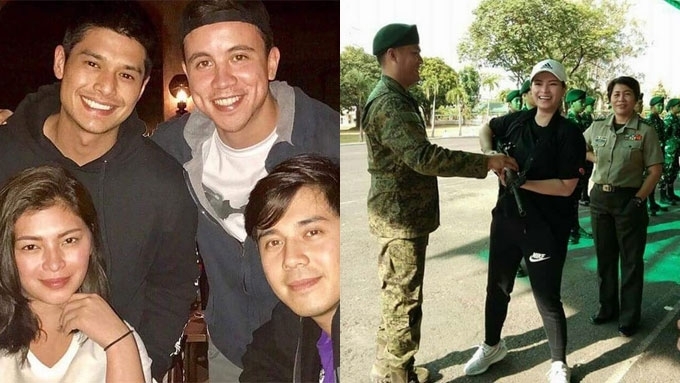 Aside from Janice, Angel's other co-stars in The General's Daughter are Maricel Soriano, Eula Valdes, Albert Martinez, Tirso Cruz III, Ryza Cenon, JC de Vera, Arjo Atayde, and Paulo Avelino. Loisa Andalio and Ronnie Alonte were also recently revealed to be joining the upcoming Kapamilya drama series. 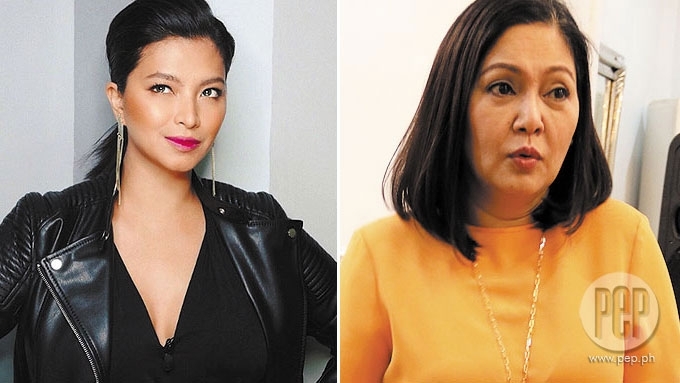 Maricel Soriano on Angel Locsin: "Mahusay yung bata."